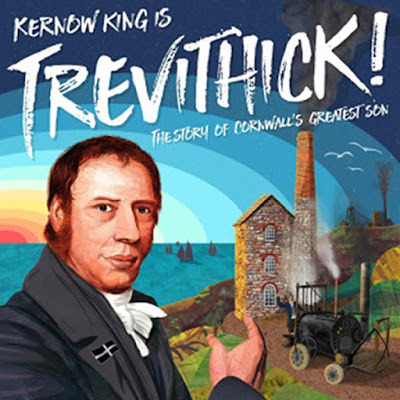 St Ives Guildhall - Trevithick! Coming up at St Ives Guildhall. Tickets are also available over the counter at The Guildhall - and on the door if available. Squashbox Theatre - Tales From The Trees. Chris Bannister - The Music of John Denver. Tyn Daga and Friends - World Ceilidh Night. A fund-raiser for the Nepali childrens’ Circle Home.